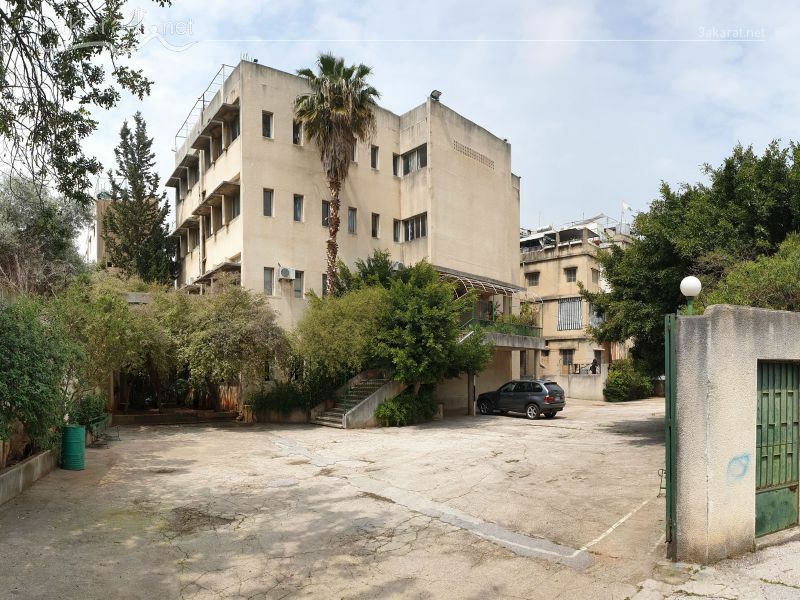 A 1,000 m2 land in Bkheshtay/ Aley build on it a 4 floors buildings, 10 years old, with 500 m2 garden, one apartment per floor, each apartment 230 m2 and each one consists of 4 bedrooms, 4 bathrooms, 2 saloons, dining room, parkings, warehouse, elevator, solar system, at 1,250,000 $. Main house, guest house, and two garages. 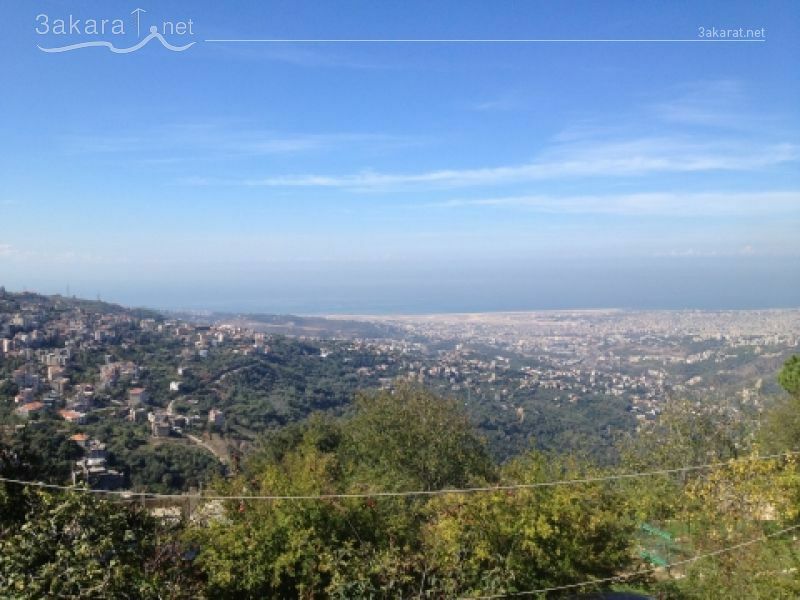 View of Beirut and ocean. Homes need some work. Main House Family room, kitchen, formal living room, dining room, two bedrooms, and bathroom Guest House Living room, kitchen, bedroom, bathroom, and balcony Garages One garage is large enough to fit a motorhome. 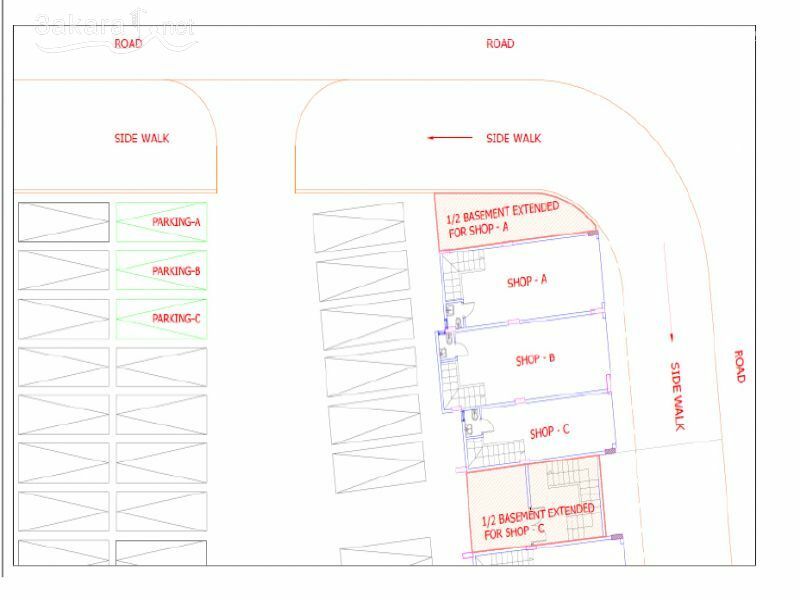 Both garages can be used for parking, storage, or can be leased out. 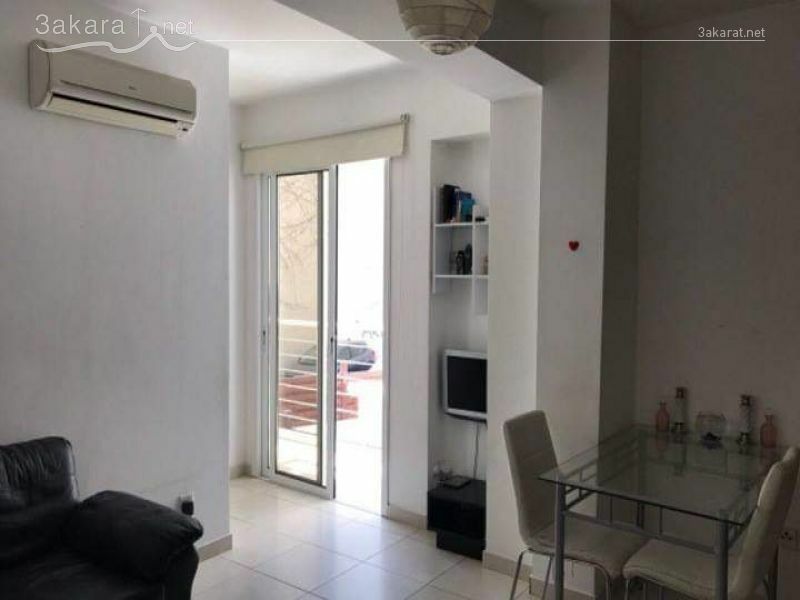 A 70 m2 apartment for sale in Cyprus at the first floor in a 2 floors building, 8 years old, in a great condition, walking distance to the beach of Finikoudes, close to all the city services, consists of one bedroom, one bathroom, fully furnished, one parking space, at 120,000 $. 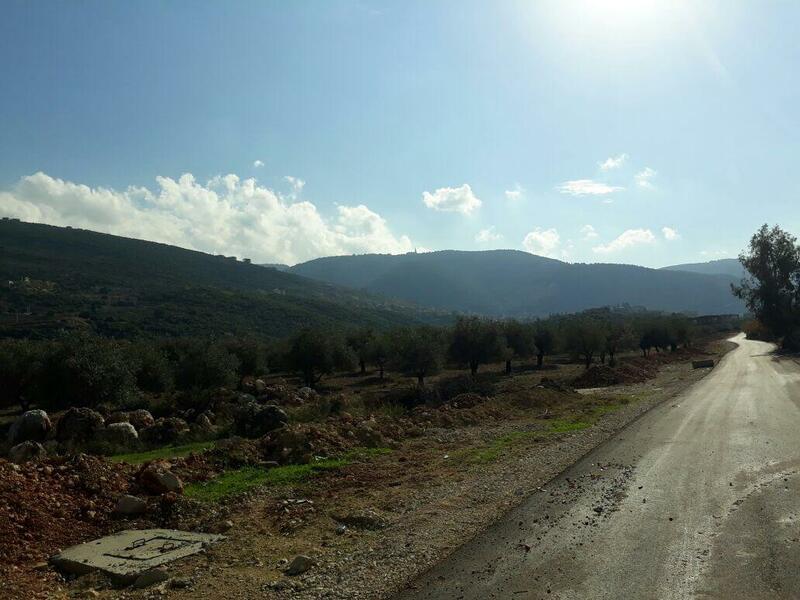 A 2,032 m2 land for sale in Dhour Shweir, investment ratio 20/60, at 610,000 $. 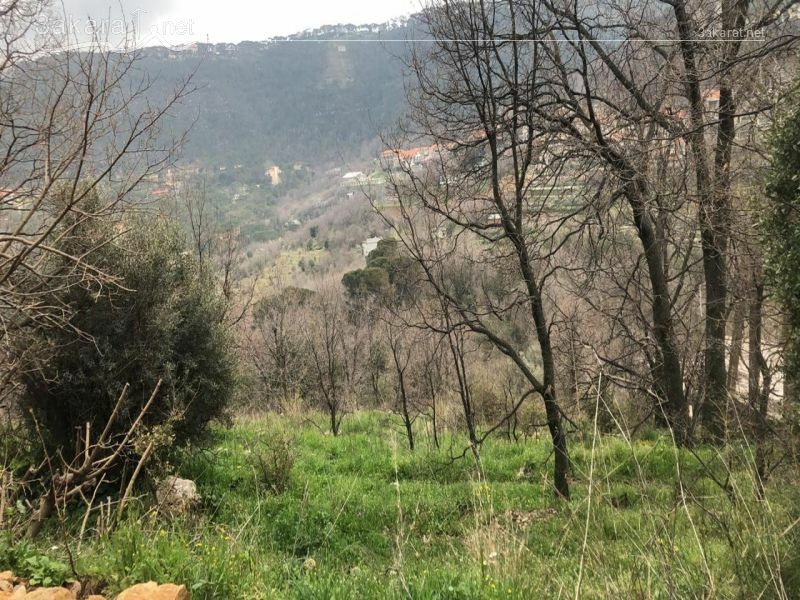 two apartments for sale in Kartaboun/ Jbeil in a 10 years old building, in a great condition, fully decorated and fully furnished: first floor is a 136 m2 apartment, consists of an entrance, saloon, dining room, kitchen, 3 bedrooms, 3 bathrooms, parking. 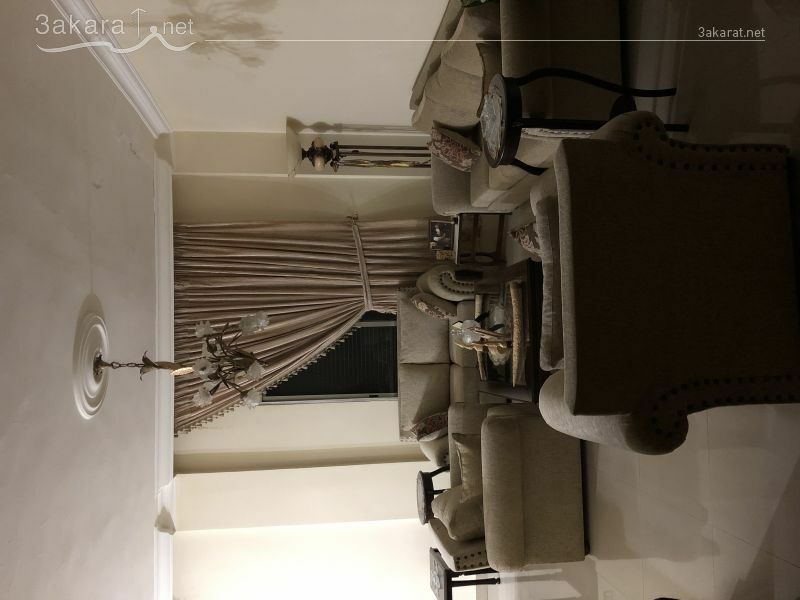 The 4th floor is 270 m2 consists of 3 bedrooms, 3 bathrooms, saloon, dining room, kitchen, roof.... both together at 410,000 $. 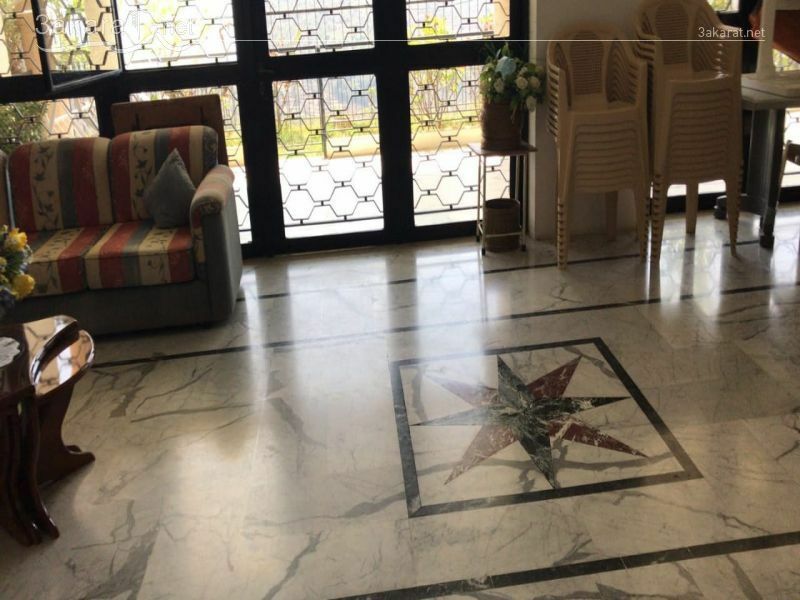 Amazing apartment for sale in Beirut! 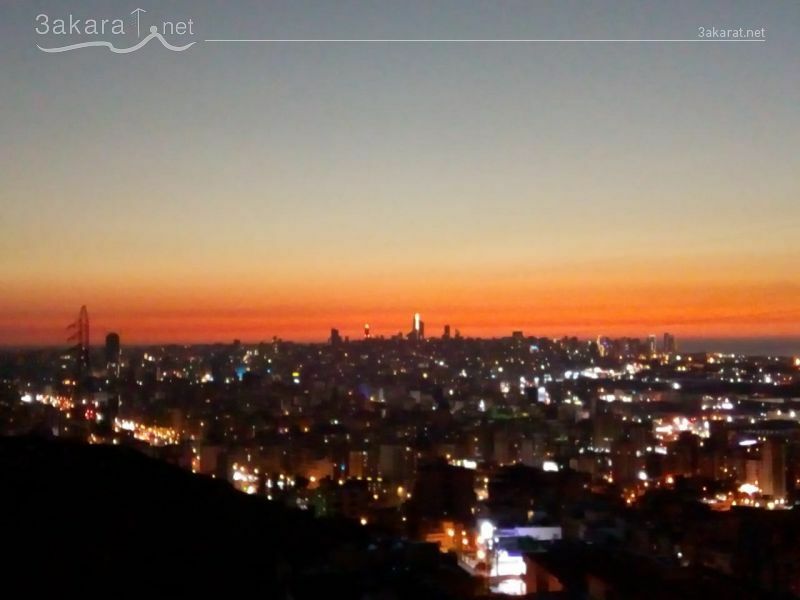 I am selling our amazing apartment in Beirut. 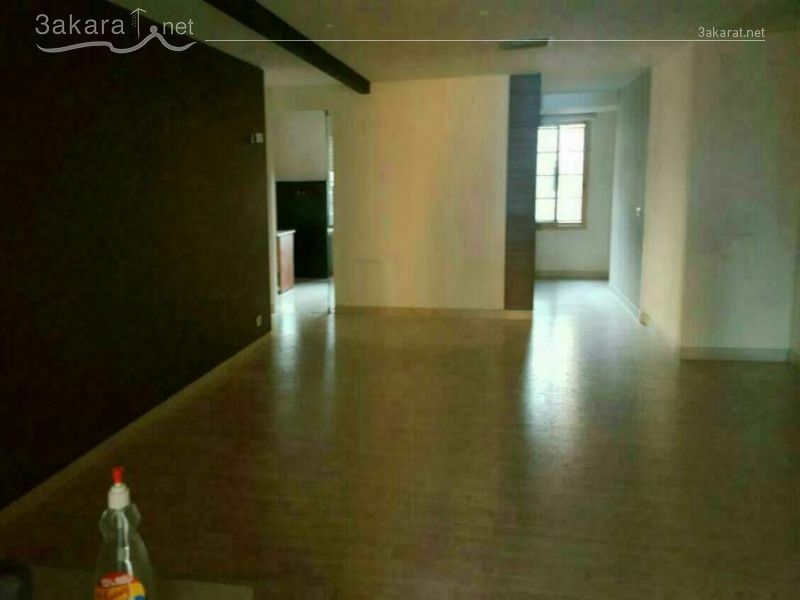 very big apartment with 3 bedrooms, salon, 3 balconies, 2 bathrooms. Beautiful apartment. Please call so you can view it. thank you. 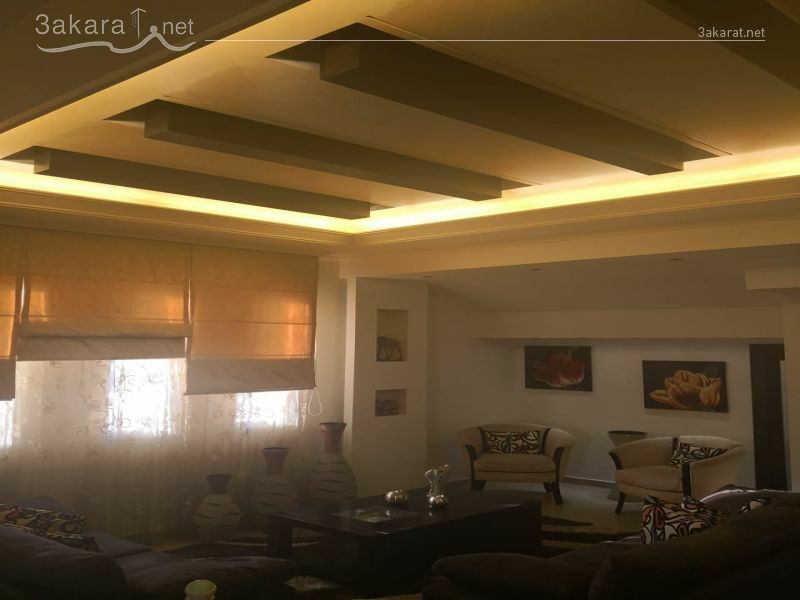 Mansourieh Highway, 12 rooms, 6 parkings, 3 bathrooms, kitchen, storage room, basic furniture (kitchen, desks, bathrooms, curtains, wall decoration, parquet floor.